SAFE Fertilisers is a division within the SAFE Group, based in Dinmore, 25km west of Brisbane, at the junction of the Warrego and Cunningham Highways. 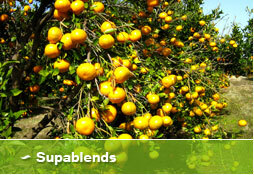 Our site of 10 hectares, houses the factory, plant and office and we provide organic fertilisers and natural products. 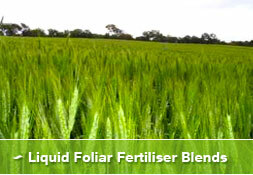 Agronomic Advice, Custom Blending and Nutritional Training are some of the Mineral based Expertise offered from the heartbeat of the Alroc Mineral Fertiliser factory, SAFE Fertilisers. SAFE Fertilisers are the producers of ALROC, with BFA organic certified blends and also Superblends for the conventional farmer. The fertiliser plant is centrally situated in Ipswich, Queensland at the intersection of routes to Toowoomba, Brisbane and southern states via Warwick. 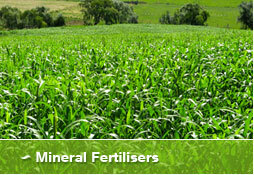 SAFE Fertilisers are producers of crushed rock mineral fertilisers, liquid inputs (including liquid lime), soil activators and stock feeds, such as Bulk-Up, containing full spectrum minerals. 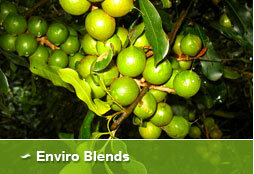 SAFE Fertilisers are available in 20kg bags, 40kg bags, 1 tonne bulka bags and bulk. 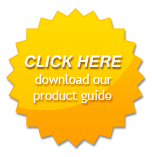 With 20 years of experience in manufacturing mineral fertilisers, ALROC is known as the premier quality mineral fertiliser throughout Australia and nearby countries. SAFE Fertilisers are sought out by growers who require reliable and consistent products with analyses that meet both labeling and production needs. Les Dyne (founder of SAFE Fertilisers) and Terry Playford (Plant Manager) have perfected the prill on all blends of mineral fertilisers, which can be spread with ease from air seeders, fertiliser spreaders and also crop duster planes. 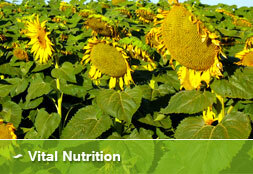 The SAFE Fertiliser range is extensive and should be able to provide for all primary producers’ on farm needs. 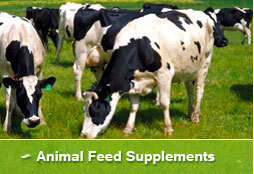 The range includes mineral fertilisers, foliar feeds, liquid fertilisers, and stock feeds, which include Beef Up, Organic Horse Minerals, Horse Mineral Custom Blends and custom blends to suit all animals.